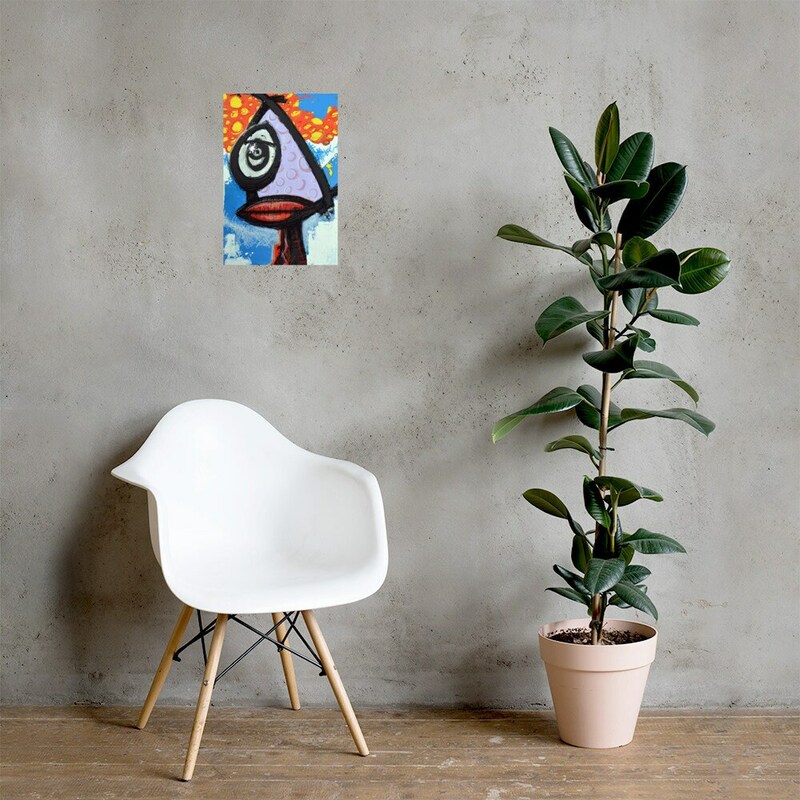 An art print of an original abstract painting by artist Dean Sauls. 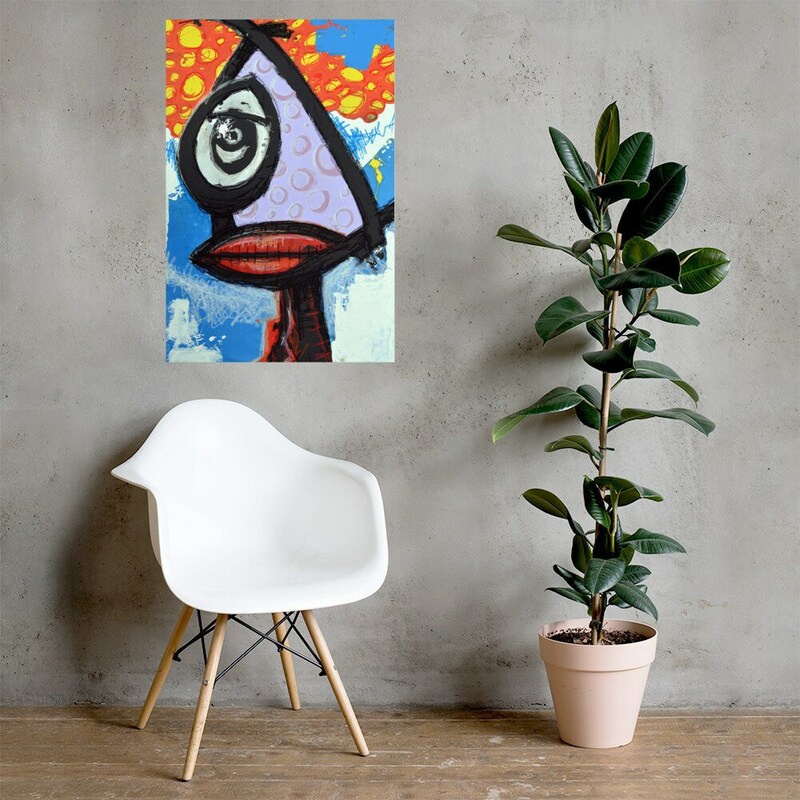 This abstract mushroom street art styled print brings life and color into any room with its bright primary colors and abstract street art styled mushrooms. The print is sure to entertain guests at your next social, as part of your home decor. Printed on museum-quality vivid prints made on thick and durable matte paper. A statement in any room, accent your room or office needs.